A lovely twist on a Western North Carolina classic cornbread dish. 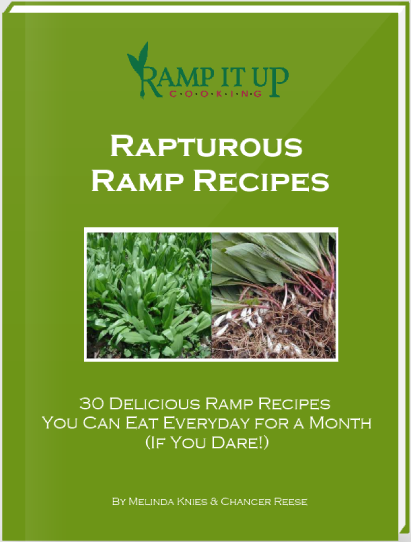 Chop ramps, then in small sauce pan, heat the butter, olive oil, lard or bacon drippings (the recipe uses combination of lard and bacon drippings). Add ramps and sauté for a couple of minutes. Preheat oven to 400°. 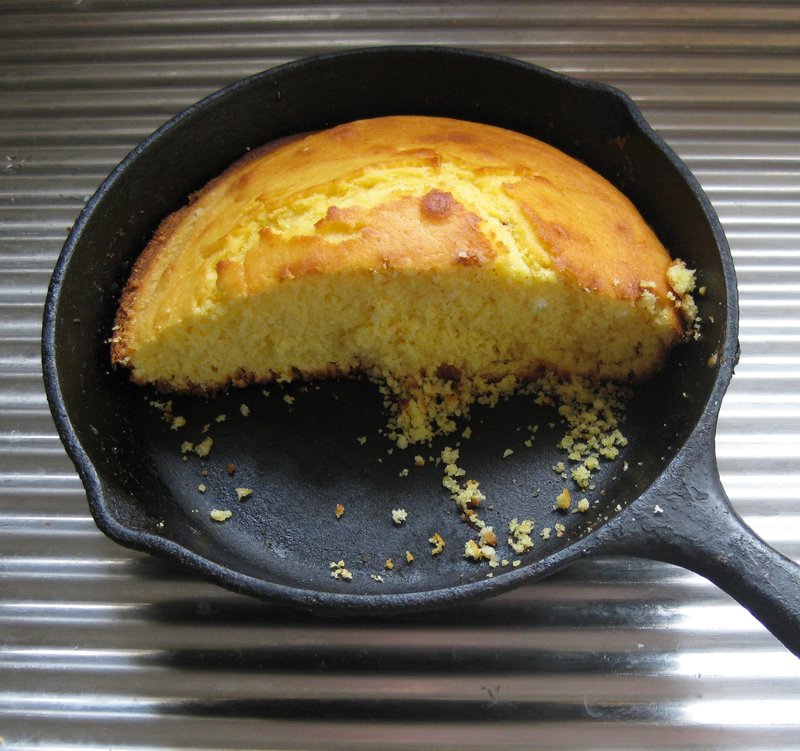 Use a pastry brush to ‘butter’ 8-10 inch cast iron pan from the saucepan drippings. Reserve a tablespoon or two of the melted oil in a small dish. Let the ramp mixture cool. Mix cornmeal, flour, baking powder, baking soda, sugar, salt, chili together. Set aside. Now whisk eggs, sour cream, half & half, and ramp mixture. Add liquid ingredients to dry ingredients. Use a wooden spoon to mix until all ingredients are just combined. Pour the mixture into the cast iron pan, jiggle to level. Sprinkle ½ c of the cheese over the top. Bake for 10 minutes. Add the remaining cheese mixed the reserved oil. Bake for 10+ minutes or until a toothpick comes out clean. Originally published by Asheville food bloggers, The Culinary Armadillos – this recipe has become one of our new favorites.